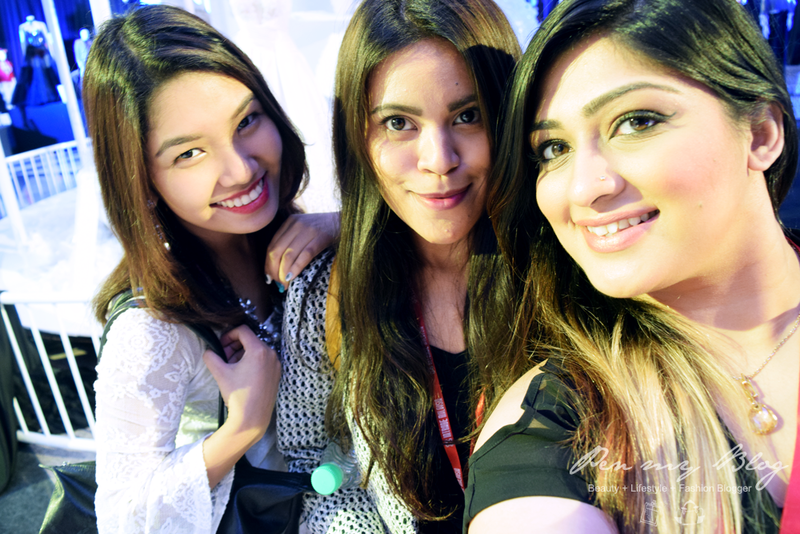 So finally we come to the end of Malaysia Fashion Week 2014 with our third and final post. 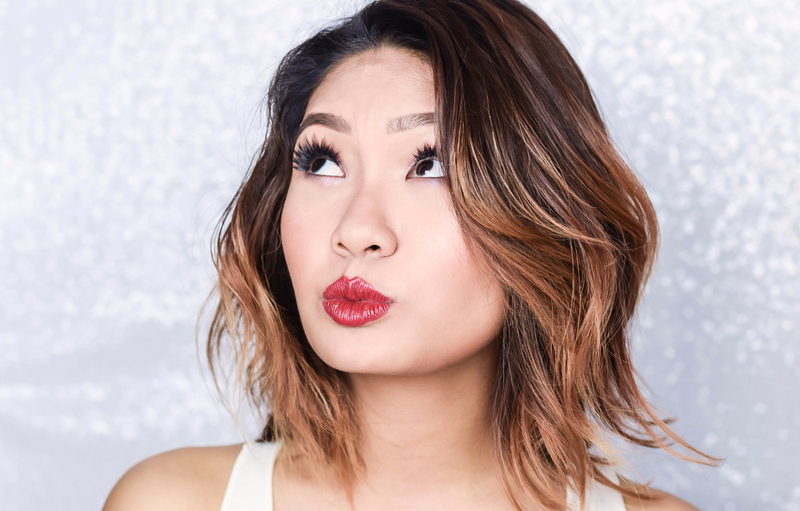 This time round we are going to be witnessing the designs of the creative geniuses of Sazzy Falak, Man Chien, Maricel Pamintuan, Cassey Gan, Min Khant, Hayden Koh and Ze Quun. Anticipating the collections from these seven designers, the last day of the event was held at Malaysia External Trade Development Corporation (MATRADE), Level 3, where we were able to see to see the show and also go around the floor to take a look at what the other designers had in store for us at their showcased booths outside. 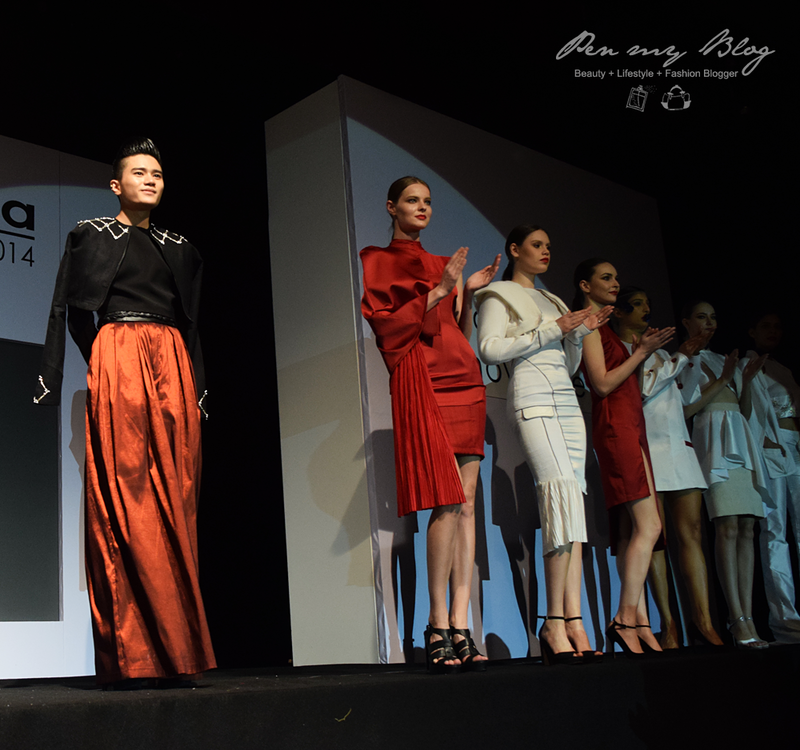 Being able to make a purchase from each of the 412 exhibitors from 12 countries; the biggest Fashion Week Sale was opened to the public from 2pm to 10pm. There were also certain discounts given during that time as well so if desired, you would be able to make a purchase from your favorite designer. 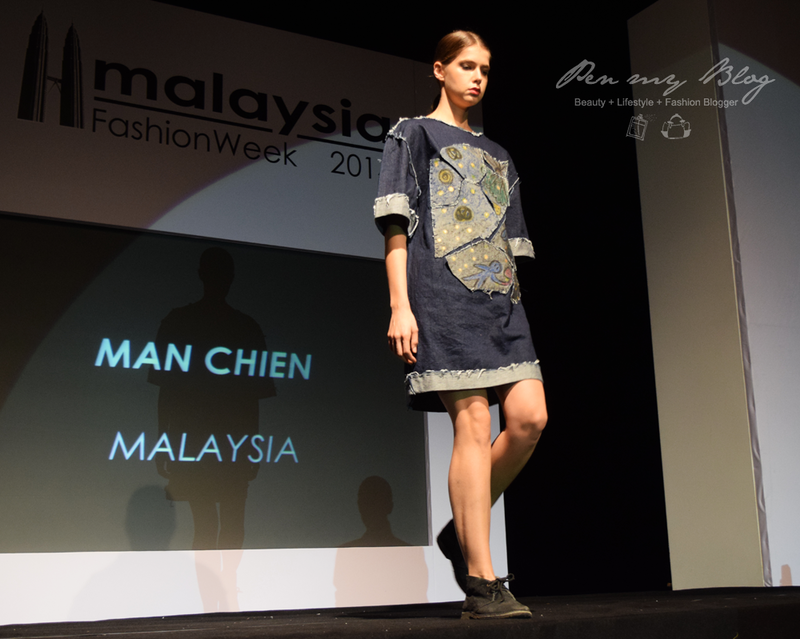 In the meantime, if you have missed out on our previous posts on Malaysia Fashion Week 2014, you can take a look via these links below as well. 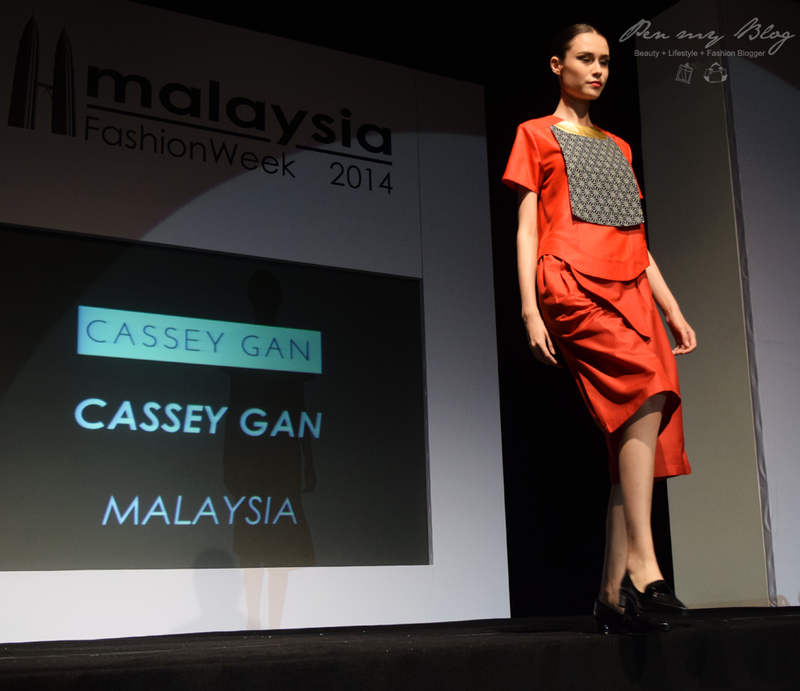 Malaysian fashion designer Sazzy Falak's collection plays with tons of patterns and a splash of khaki green. Monochrome shifts can be found in her silhouette designs along with beautiful accessories and scarves to amp up the Street Fashion Collection as well. 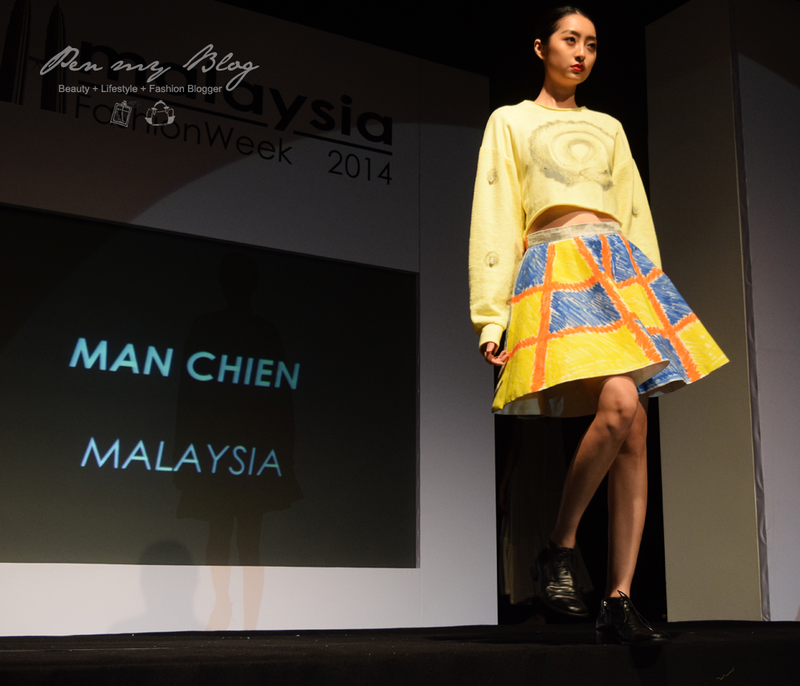 Man Chien's designs are definitely like no other; with a certain form of fashion creativity with an individual style of artistic expression. 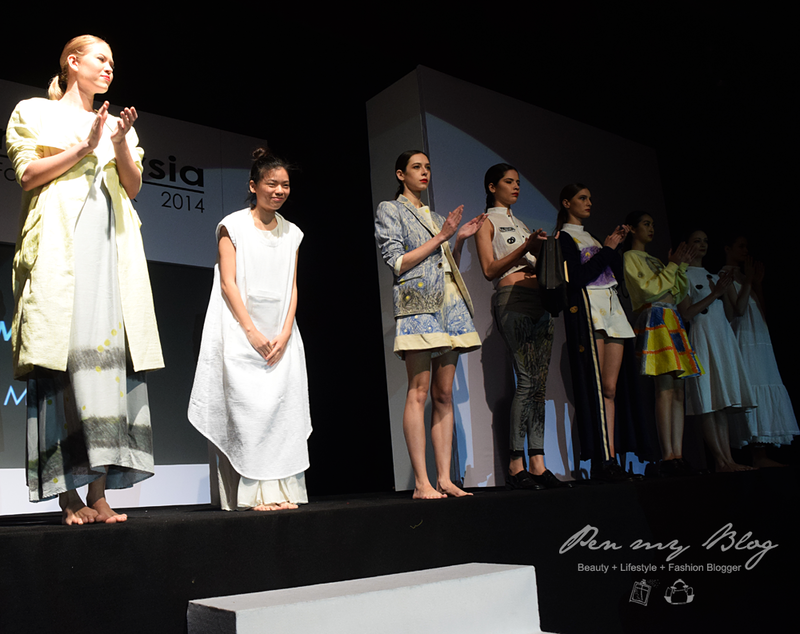 Her designs for Malaysia Fashion week 2014 are dedicated to her love for art and original works as an avant-garde designer. Although we didn't manage to snap a photo of this great designer; it is quite clear to see that her distinctive style and designs make an iconic statement on the runway and shine through like no other. Channeling floral and pastels with flowy materials; Maricel Pamintuan designs are chic, elegant and extremely versatile to match up to any occasion. 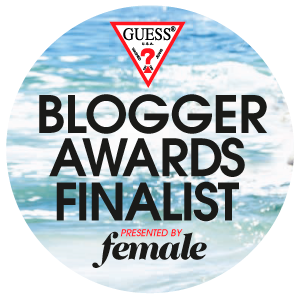 Definitely one of our favorite fashion designers this season. 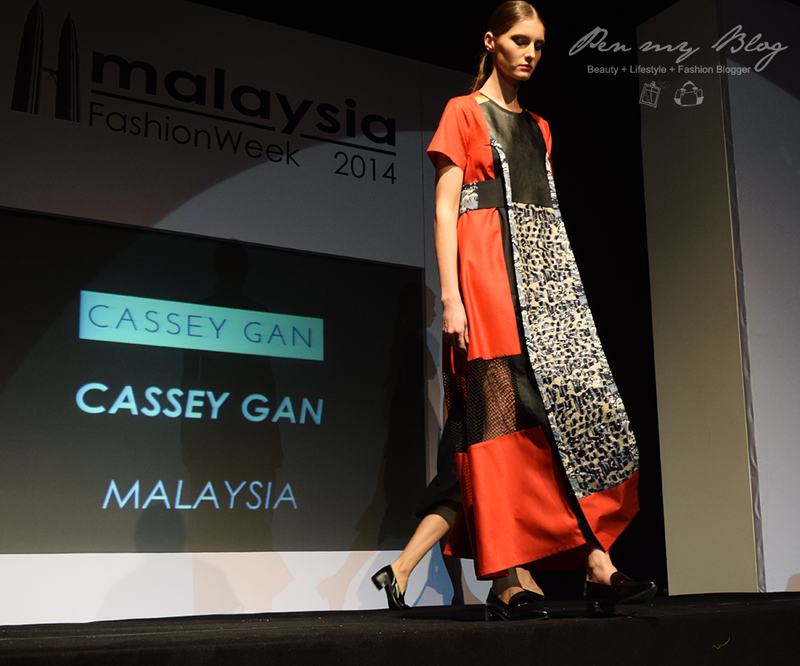 Cassey Gan's Malaysia Fashion Week 2014 Collection amplifies comfort and style along with a timeless yet modern take on today's women's wear. 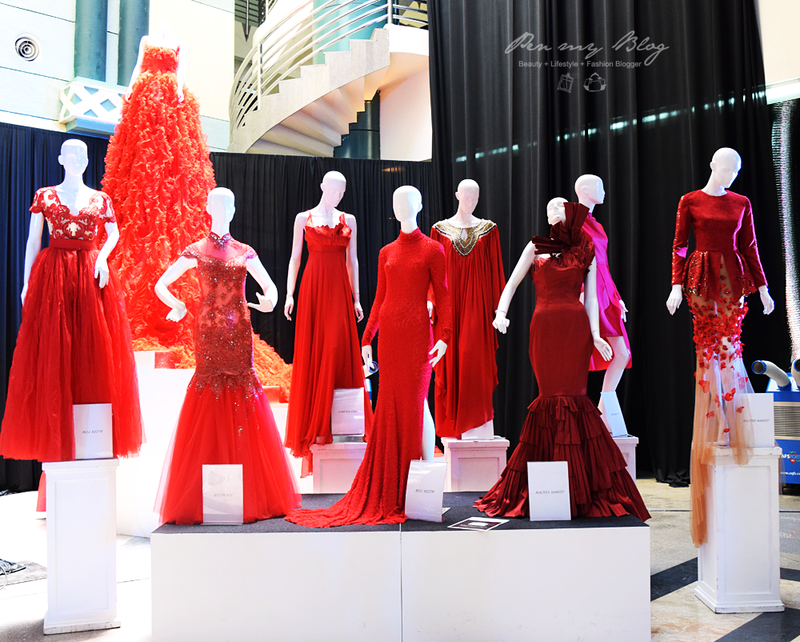 A lot of reds and blacks are used for this collection along with generous combinations of different materials put together. Very ala mode. 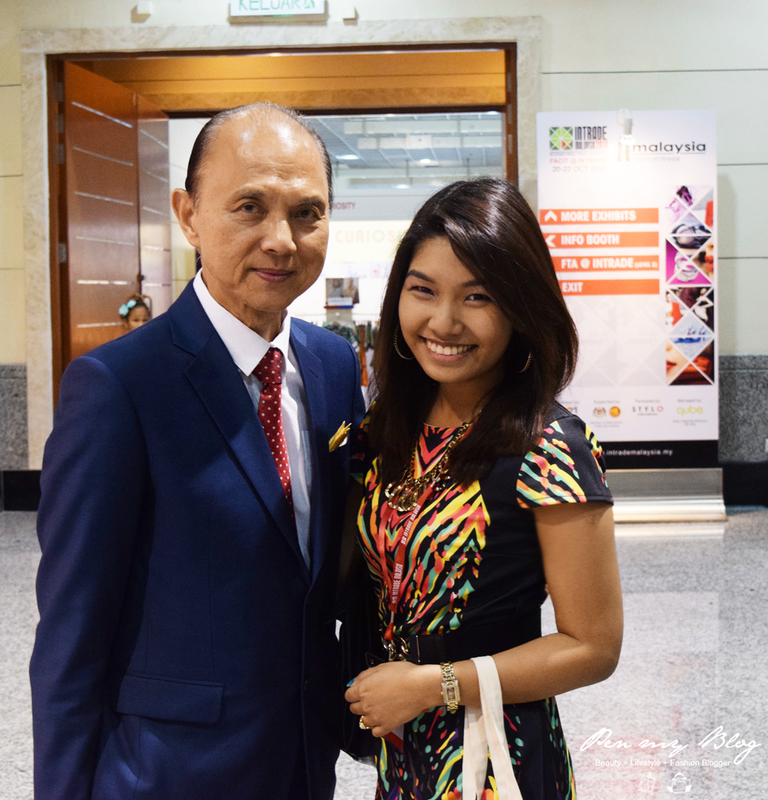 There is something about Min Khant's futuristic designs that remind us a little of Lady Gaga's distinctive style. Keeping things simple yet modern, Min Khant gives his outfits a little something extra to polish off the look with it's own personal form of edginess. Hayden Koh's collection follows through the inspiration of a 1980's film by Walt Disney Productions; The Watcher in The Woods. Summing up the story of a teenage girl encompassed in a supernatural mystery, returning as an alien-like being; hence showcases Hayden Koh's patterns with a rather woodland and celestial influence. Experimenting with different types of silhouettes, Hayden Koh's collection draws strong femininity with a clean and modern cut. 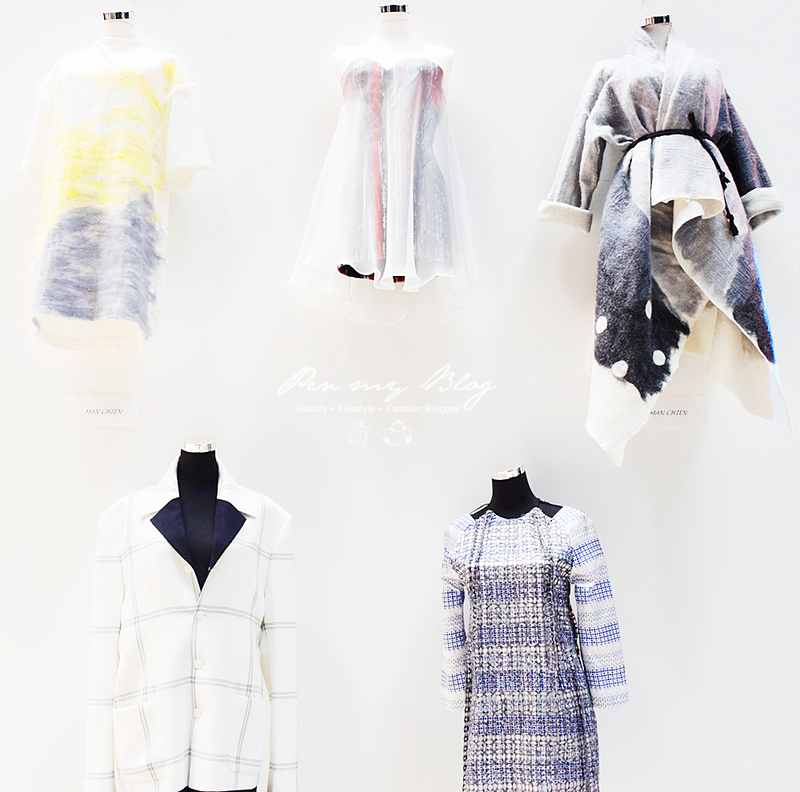 From the first look at Korea's fashion designer Ze Quun's designs, we can see that each outfit resonates with characteristic and structural sentiment. 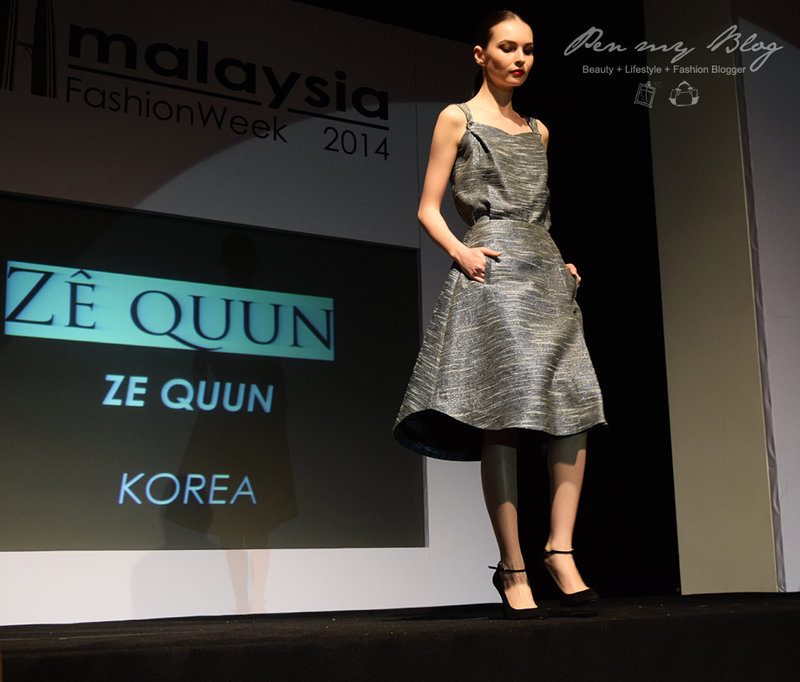 Made for the metropolitan women, Ze Quun's MFW 2014 Collection boosts of contemporary fashion and self-expression with bold mixes of texture and couture bling.